Casino | Adventures of a Burmese Wanderlust. What better than Sin City for a post-grad trip?! The last time I was in Vegas, I was barely 17 and therefore, sin city was not so sinful. 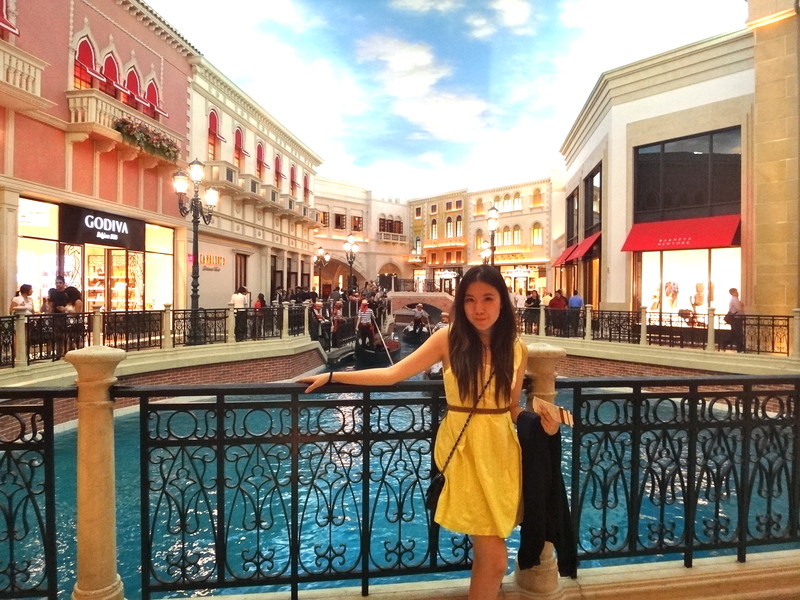 This time around, we stayed at the beautiful Venetian Resort on the Las Vegas boulevard strip. First let me say that I do not gamble, so I can’t comment on that aspect of the Venetian but everything else was awesome! The gondola rides, the beautiful Venetian decor, the swimming pool, the remake of the St.Marks square, the concierge, the dining options, the list goes on and on! Once you finally leave the resort complex you find the hotel is well located on the strip. It is opposite Treasure Island Casino Resort and just a short walk from Caesar’s Palace Resort and all the other major resorts of the strip.